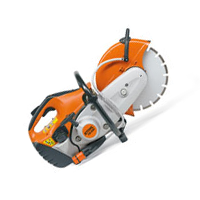 Stihl cut-off saws are specially designed for construction sites. Features include outstanding cutting performance, standard long life filter system and sophisticated operating convenience. 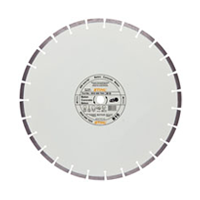 A range of cutting discs and accessories are also available from ToolsToday.co.uk.